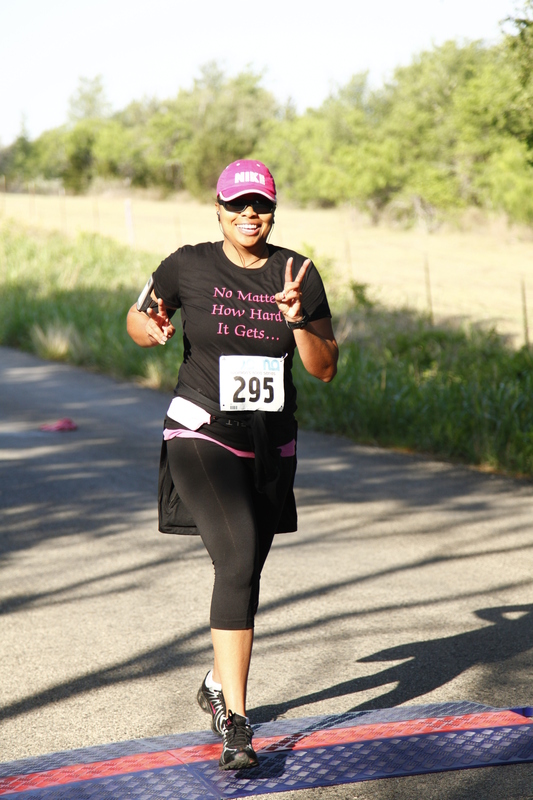 Being an entrepreneur is a lot like running a race – your strategy, focus and actions will determine how you finish. If you begin the race without a strategy and lack of focus you run the risk of getting injured or worse yet, not finishing at all. I want to help you finish strong and achieve breakthrough results in your business so I’m going to share the 3 action steps I use to grow my business 600 – 800%. Let’s imagine that you’re standing at the start line. The start line may be the beginning of the month, the week or the day. Your goal is to make it to the finish line. I know these strategies work but the key is to be consistent. There will be days when you’ll want to throw in the towel and quit but winners don’t quit. Know your numbers – Before you set your goals you’ll want to know where you are currently. What’s your current monthly revenue and expenses? How much revenue will it take to breakeven? How much revenue will it take to generate a profit? Set goals – How many prospects do you need to connect with in order to reach your revenue goal? How many products do you need to sell? Once you know those details you can set realistic goals. Sell! Sell! Sell! – Get on the phone and let your connections know that you’re in business. Find out how you can support them. Let them know about the products and services you offer. Don’t assume that having a Facebook page and website means you’re in business. It doesn’t. In order to make money in your business, you’ll have to sell! There’s no way around it. In the beginning, step 3 was the one step I really didn’t want to do. I worked really hard to avoid it. I thought it was enough to post a message on social media – boy was I wrong! Step 3 was the one that has made the biggest difference in my bottom line. And it will change your business too! 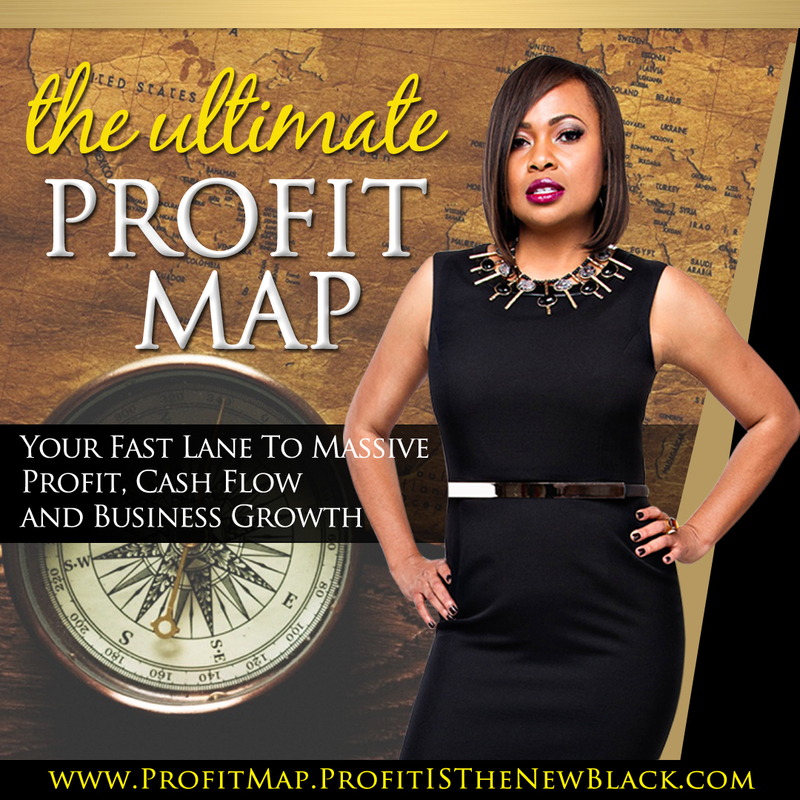 Ready to accelerate your profits and grow your business? 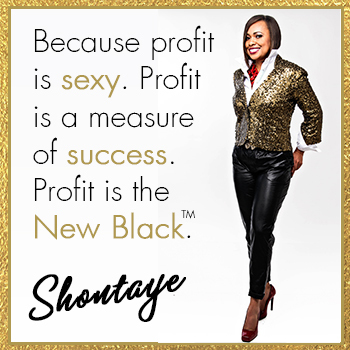 Then don’t miss my upcoming Profit Explosion Teleclass, happening on Thursday, Sept 10th at 12pm CST / 1pm EST. 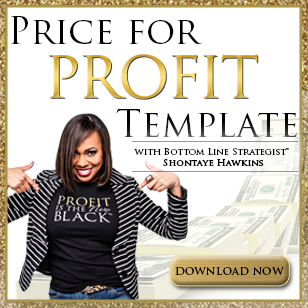 Don’t miss this profit building event! Sign up here!